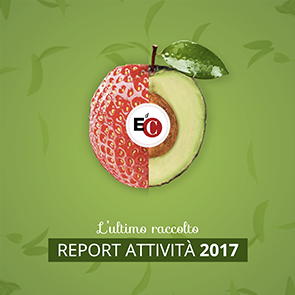 This evening at 5.45pm CEST, #EoC-IIN appointment with Luigino Bruni at the link: www.facebook.com/EoCIIN/ We are all invited! This evening at 6pm CEST, #EoC-IIN appointment with Anouk Grevin at the link: www.facebook.com/EoCIIN/ We are all invited! EoC-INN, Portugal scored a goal! The EoC-IIN Network Is Born!